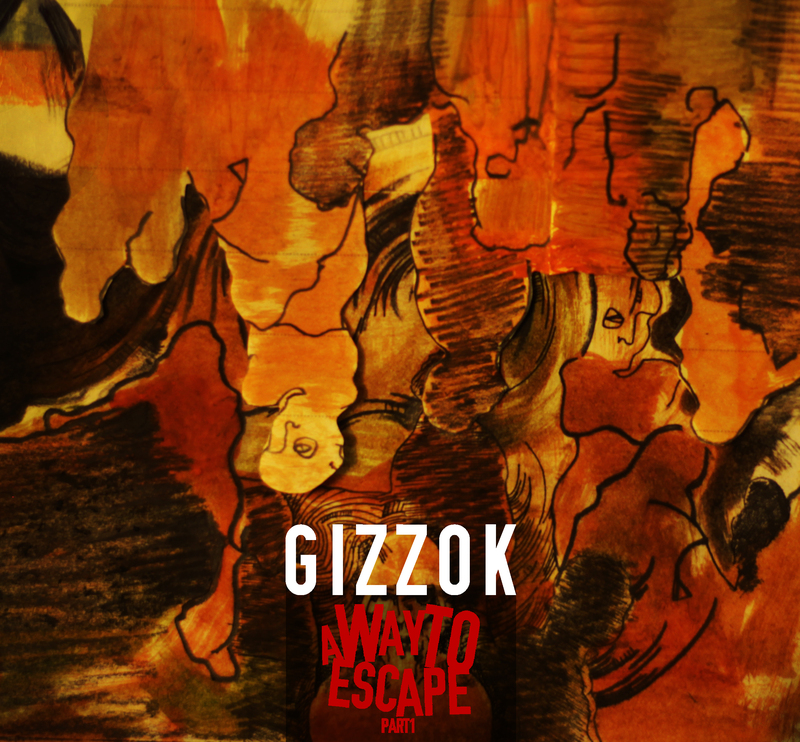 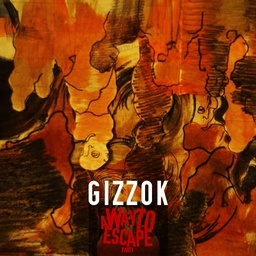 A Way To Escape Part 1 is the first LP by Gizzok. 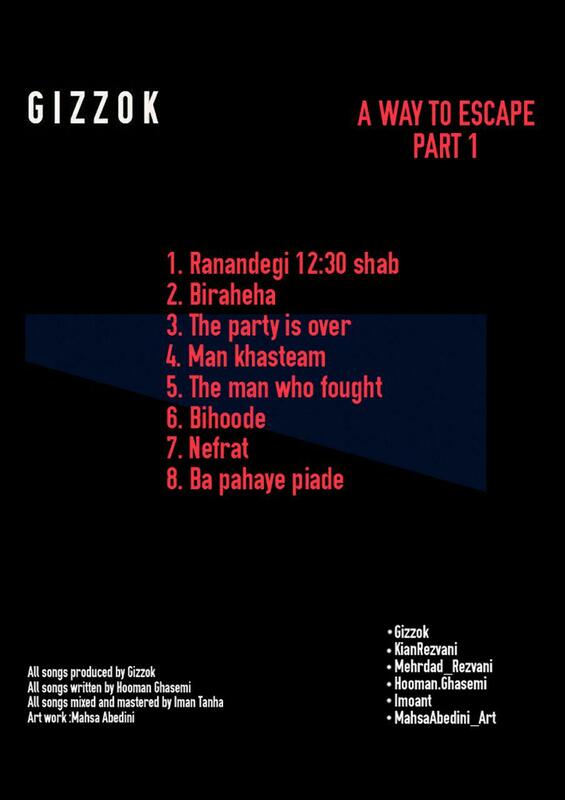 It includes 6 Persian songs and 2 English songs. 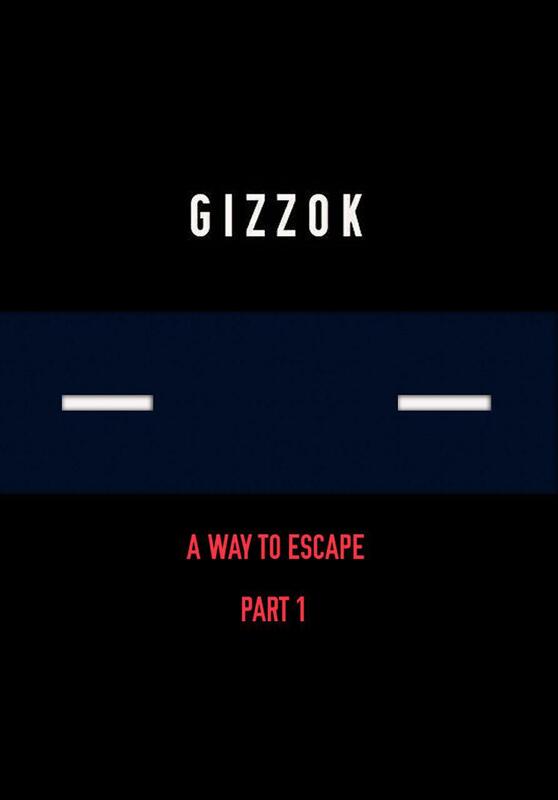 "The concept behind our songs is mostly about struggling with personal issues, trying to get rid of situations with pressure and step into a way that you wanted."